Our cars are delivered fully registered and ready to drive away. We are members of all Japan auto auctions so can help you find whatever car you are looking for. Get they absolute best value for your trade-in vehicle. And we will handle all your paperwork. 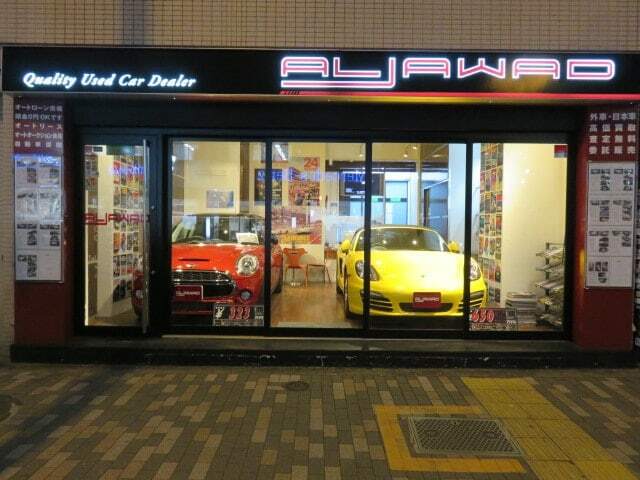 Aljawad Corporation was established in Tokyo in 2002 as a car dealer and we have rapidly become one of the fastest growing pre-owned and reconditioned multi-brand vehicle dealer and exporters in Japan. It is our passion and commitment to providing you with a wide range of vehicles at competitive prices, together with our friendly service and support to meet your needs. Our fully multilingual foreign staff have helped guide our clients to their satisfaction for many years and can fully represent you in areas in which you may be unfamiliar. With our quality, smiling service and advice, just-in-time delivery and after-sales support, we guarantee to provide you with the best vehicle that fits your lifestyle! 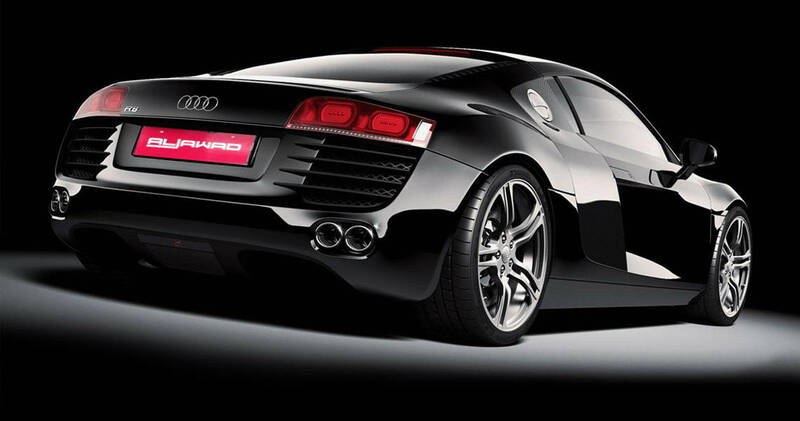 ALJAWAD is the best choice for the dealer to get the best car to drive in Tokyo. We do help all our customers to provide them with the best reasonable and economical deal and quality at Automobile Auctions with fast and full support.We are here to provide our customers with high-quality services.We are located in Shibuya Ku on the main road of Mejidori opposite side of the Shibuya Mercedes Benz dealer Yanase. 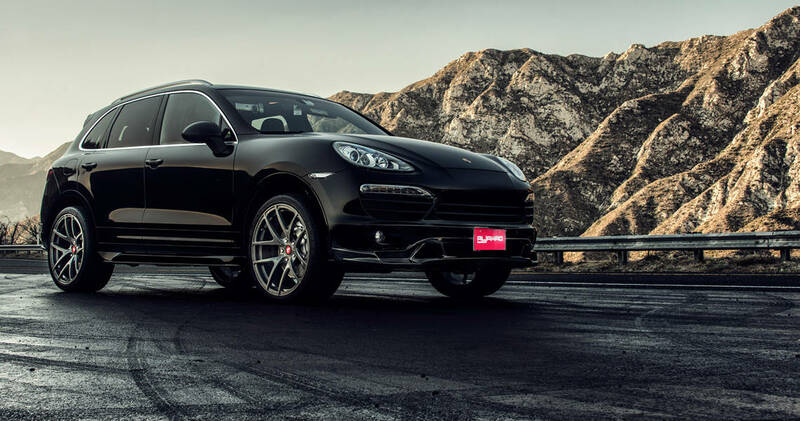 With specialist on hand to help with any part of the car shopping and vehicle ownership experience, we provide financing, car servicing and a great selection of vehicle for luxury car shoppers in Tokyo.